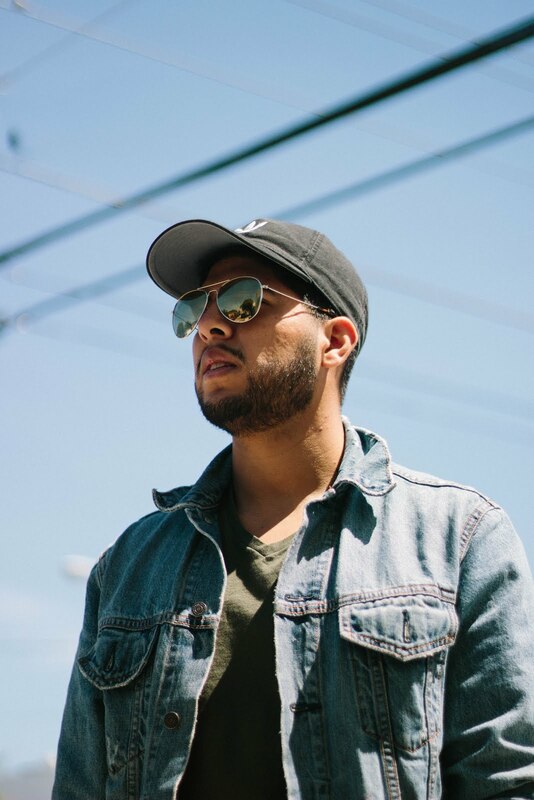 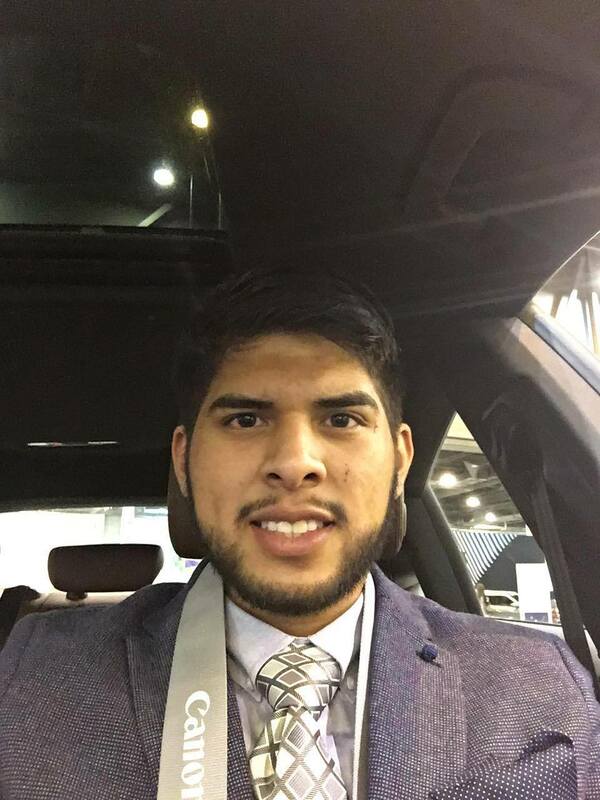 A young millennial Latino dad of 2 living in Houston, Texas sharing his perspective as an involved parent with a love for cars, travel & menswear. 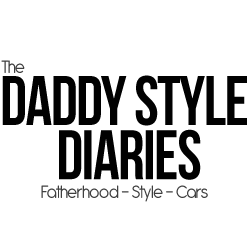 Read my full about me here. 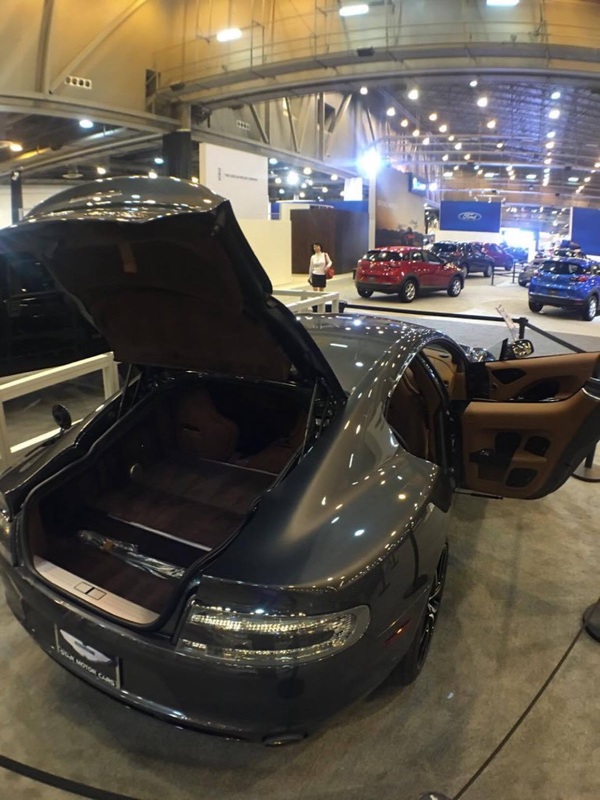 Houston is bound for greater things and the Houston Auto Show is no exception. 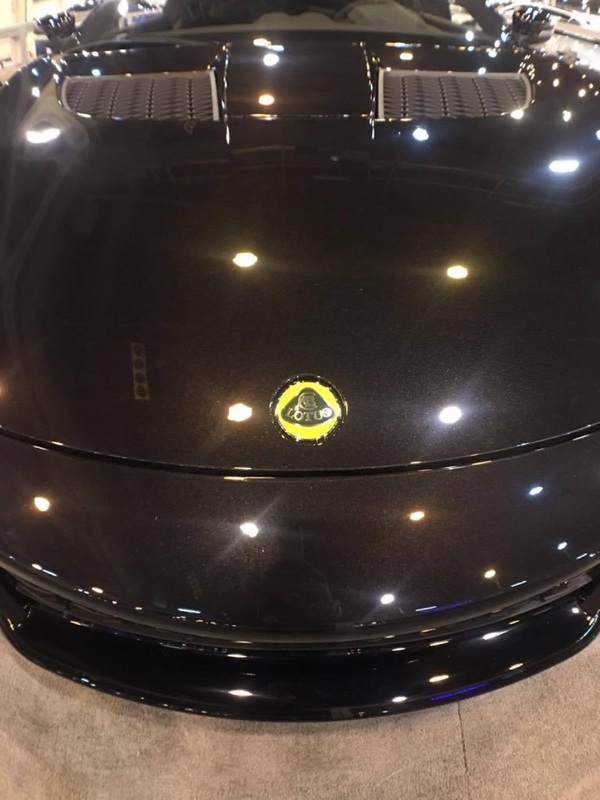 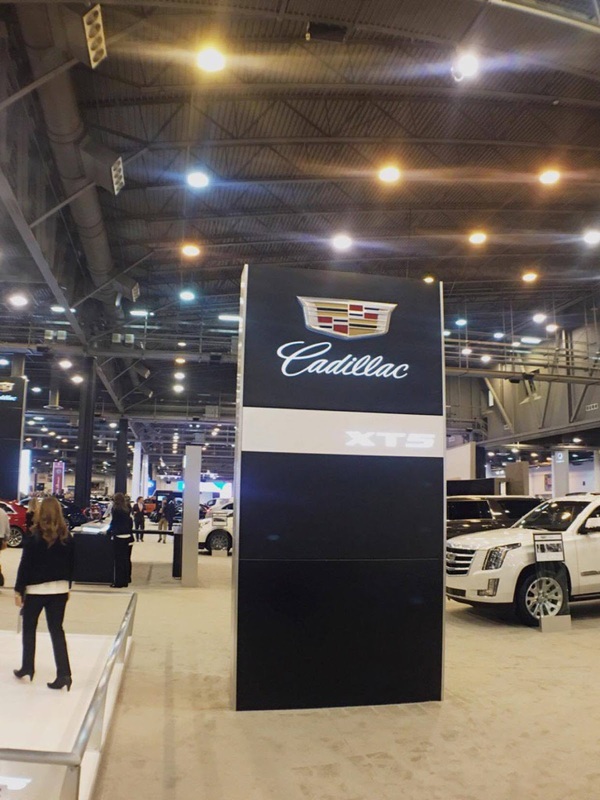 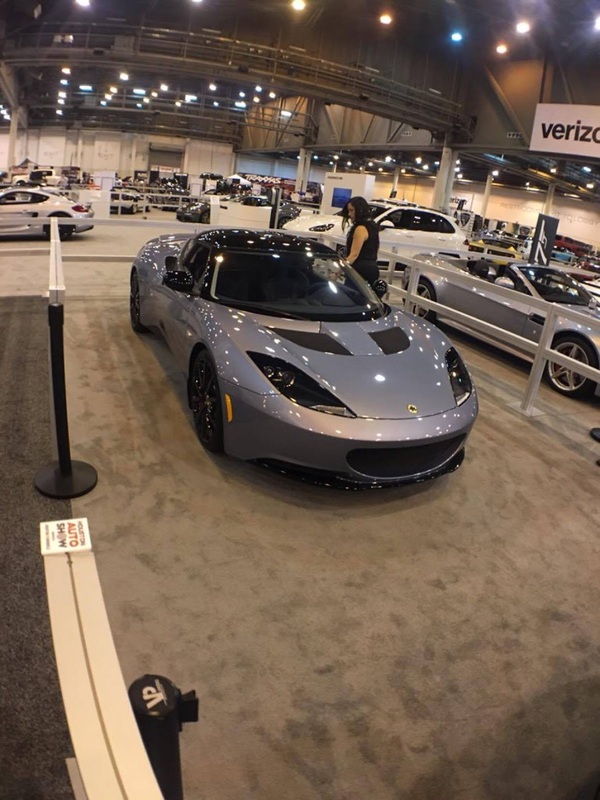 2016 is marked by countless technological advancements in the auto industry and it was all at the auto show for us to see and experience uip close. 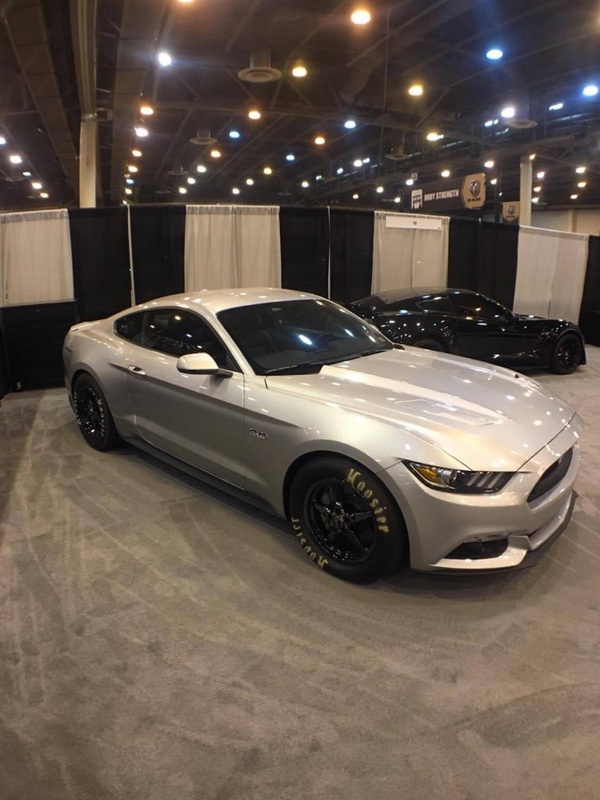 From Ford's self-park assist technology to Jeep's steep grade control, it was amazing to see it all in action. 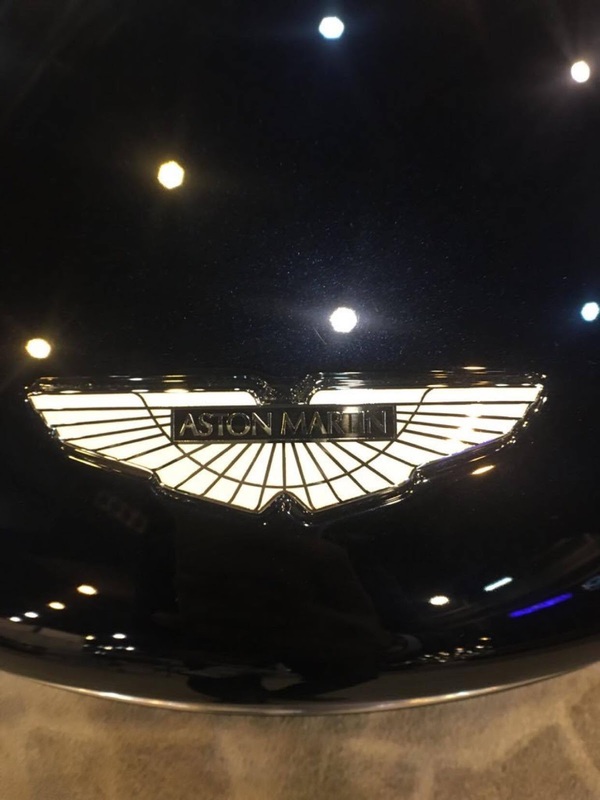 You can see just about every auto-maker brand and talk to representatives for insider scoops and detailed information on just about every aspect of the vehicle. 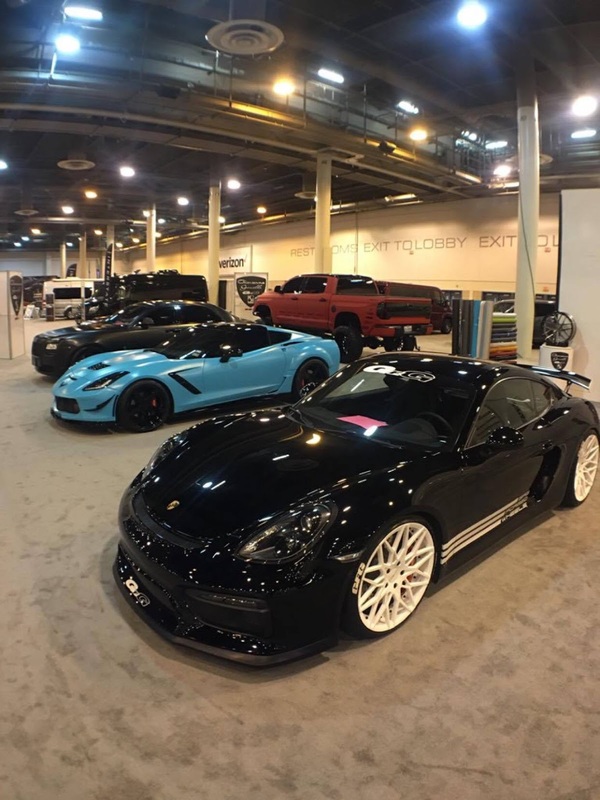 As a young child, I loved going to the auto show and was mesmerized by the hundreds of cars on display! 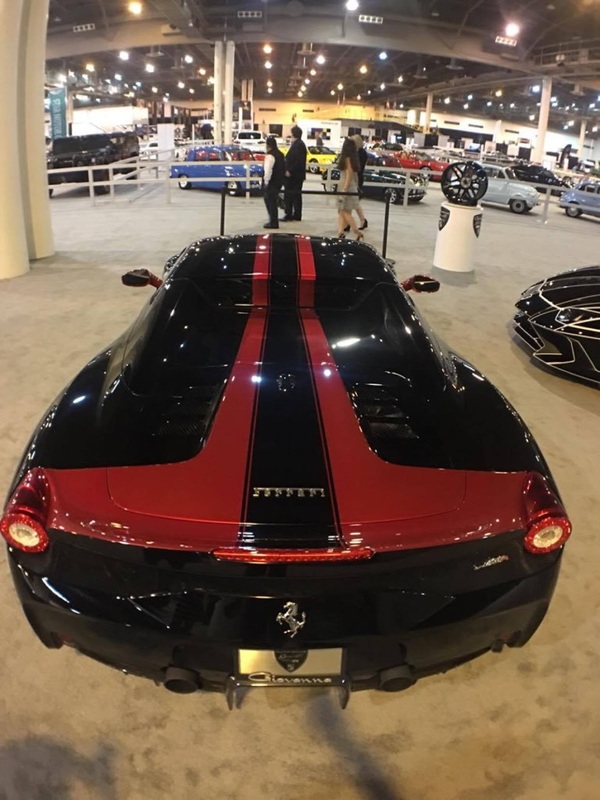 It had been a good couple of years since I had been to the Auto Show but this last tuesday night was a game-changer for me. 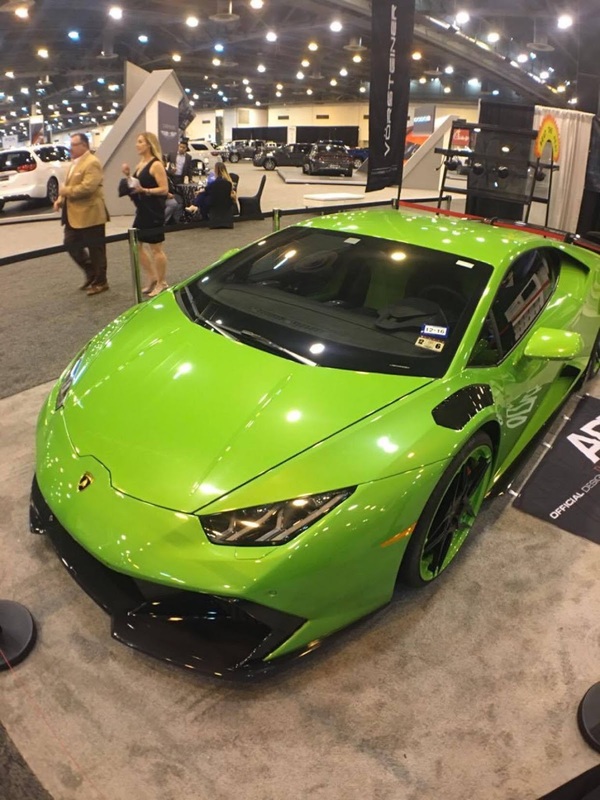 Not only did my wife and attend the show but it was the Houston Auto Show Gala; open only for auto-maker ambassadors, journalists, and media. 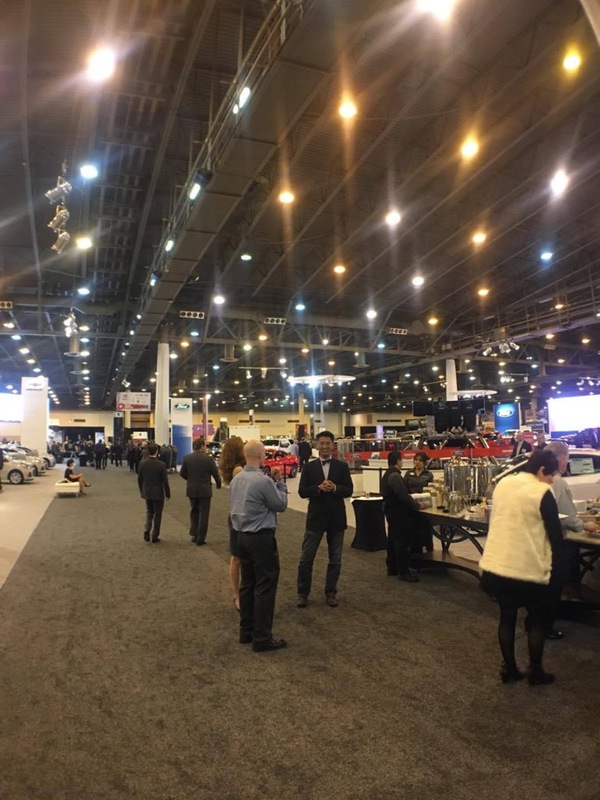 It was an honor being there and meeting influential people. 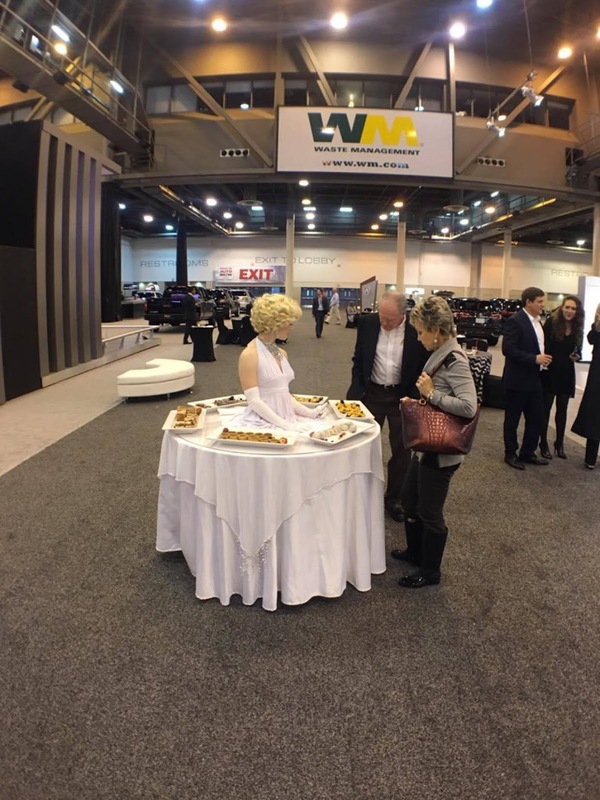 We had a much needed coffee and a whole table set up with exquisite desserts ( the pecan pie bites were and are my favorite! 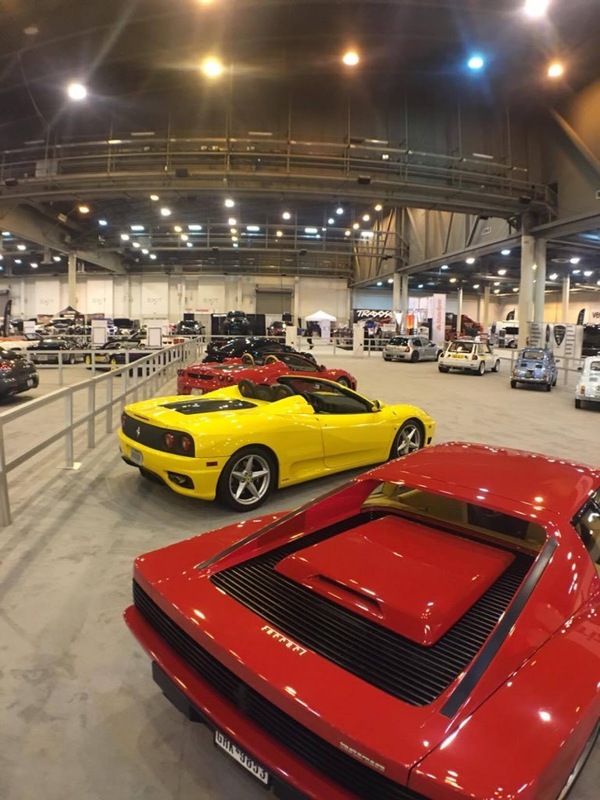 ), It was a completely different experience from the general public showings. 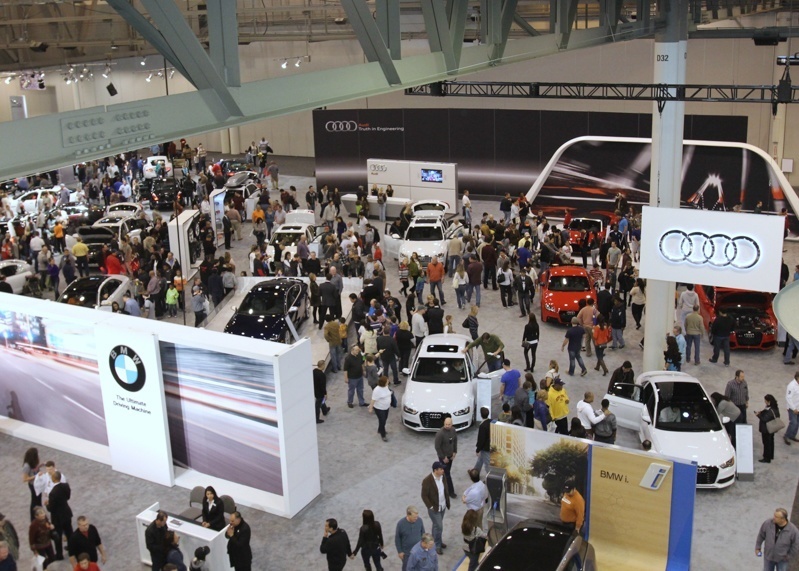 We were met by some of our digital influencer friends and hanged out over our dinner table set up right in the middle of the Auto Show. 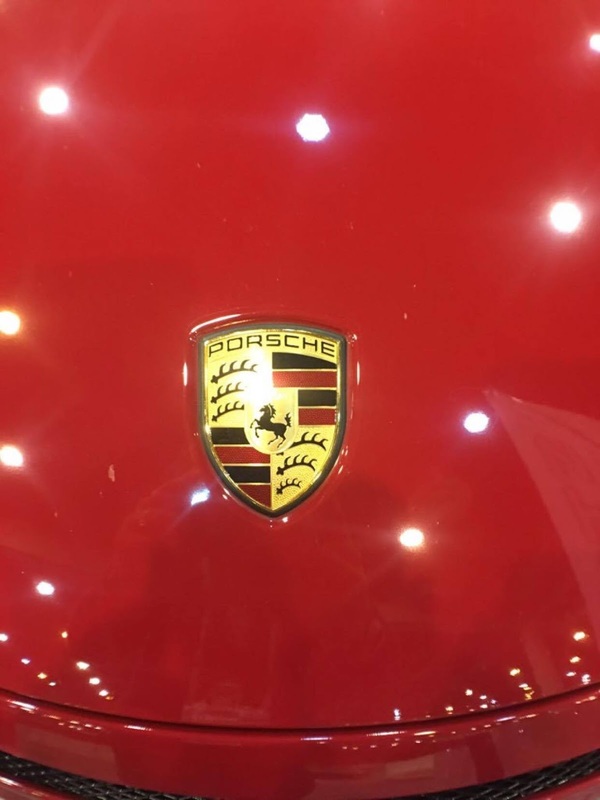 The whole experience was giving me flashbacks with every turn I made and I was a little boy on the inside once again. 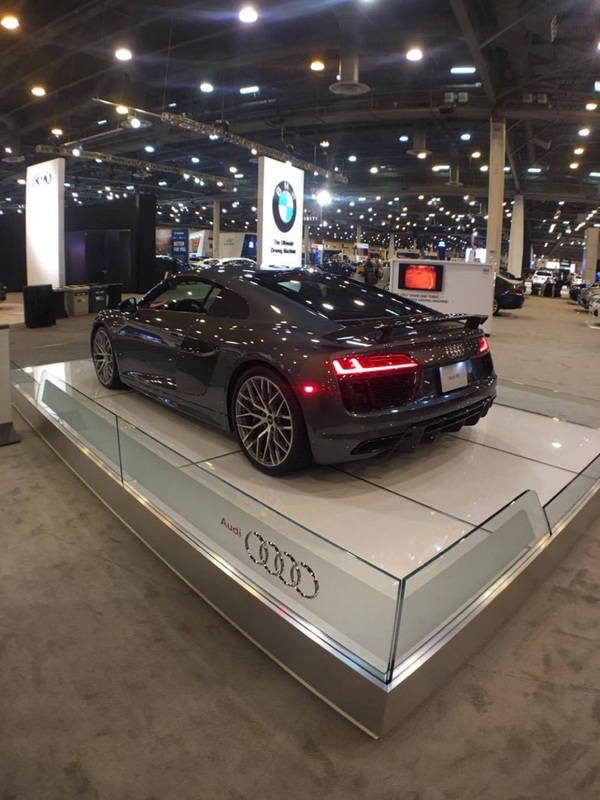 I love all auto makers but I do have a particular preference and that would be Audi. 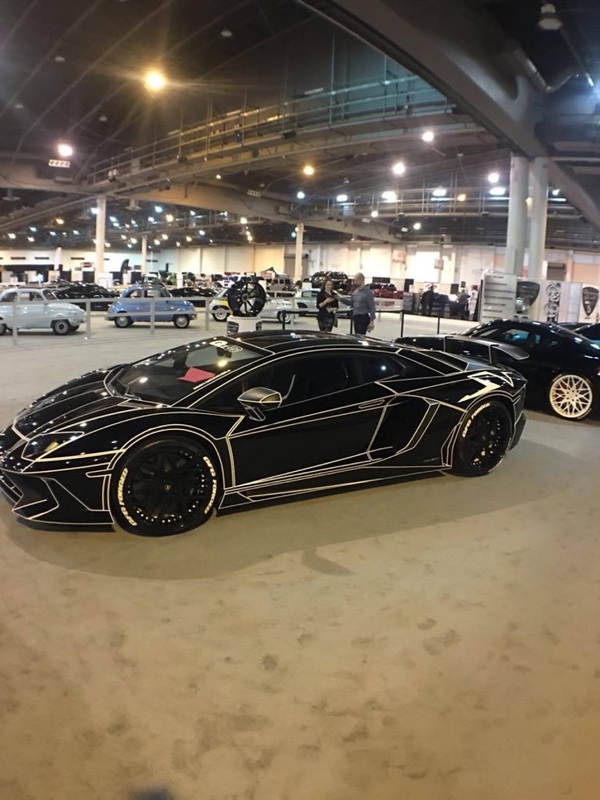 I love the lines these vehicles have, they are so eye-catching and those front head lights are quite well known on the streets. 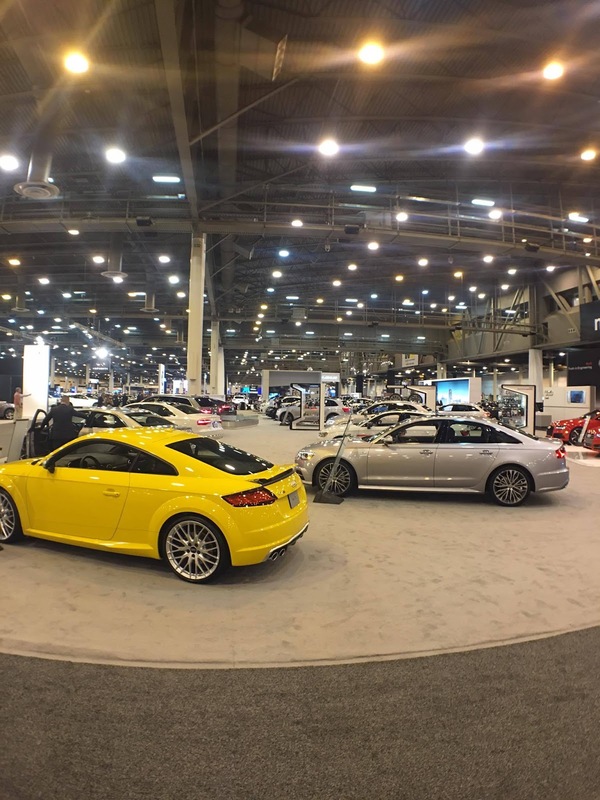 I stopped by all brands but spend a little mroe time with the Audi crew. 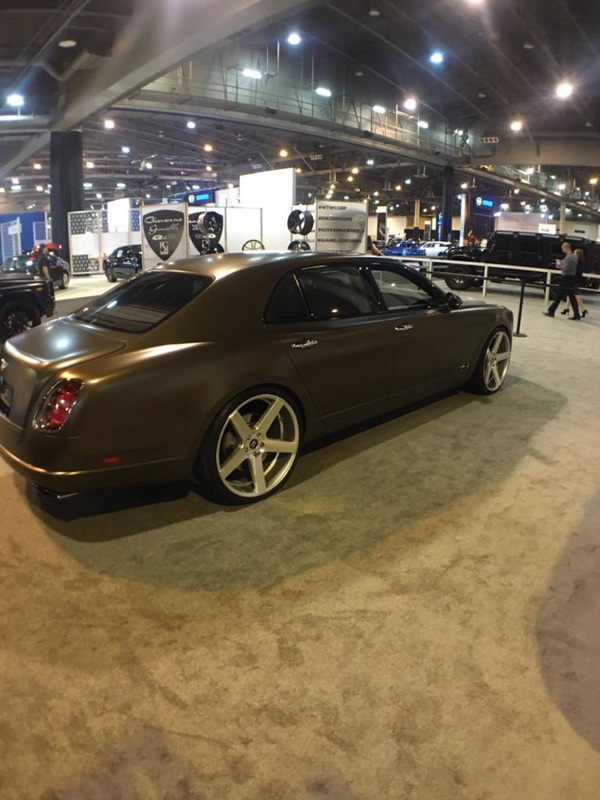 I love the A7 line( even though my wife doesn't) and i took sometime bonding with it lol. 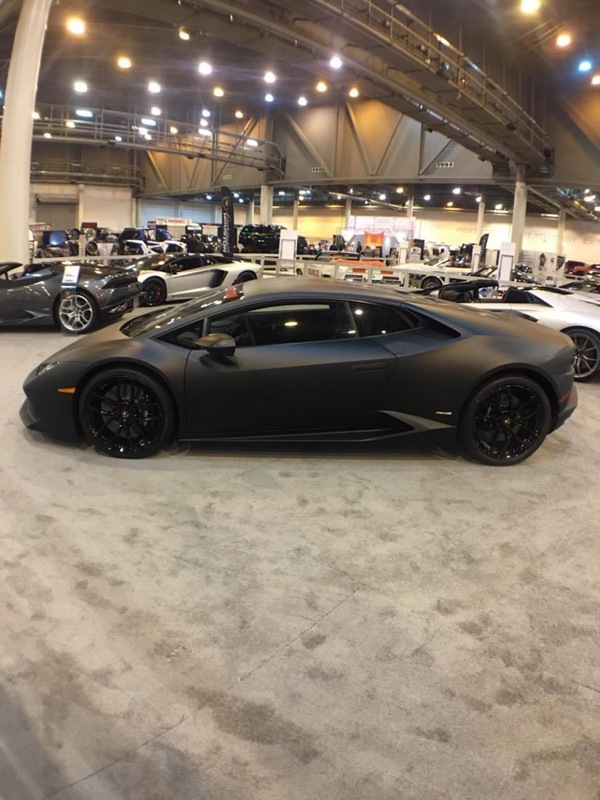 Everything from the aesthetics to the center console are beautiful. 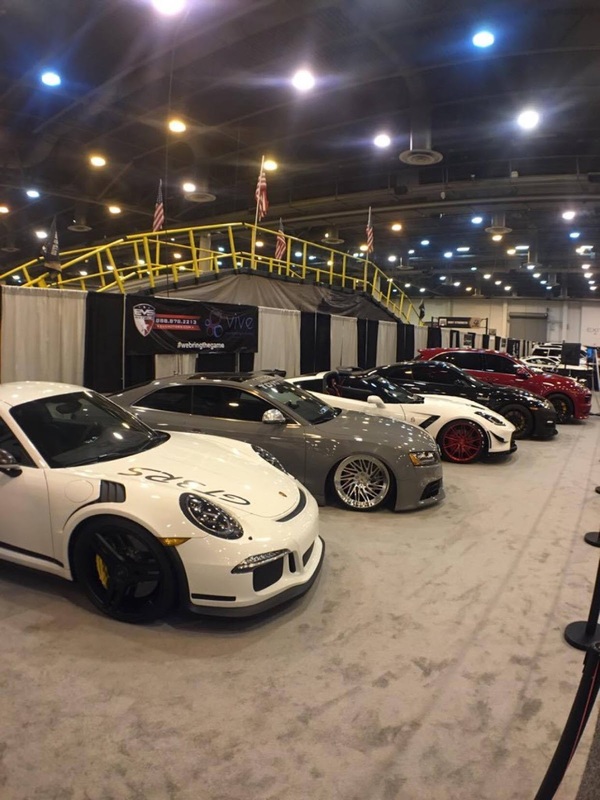 If you haven't gone to a Houston Auto Show before or haven't gone in a while, I highly recommend you go this year and take your little ones, it's an experience they won't forget. 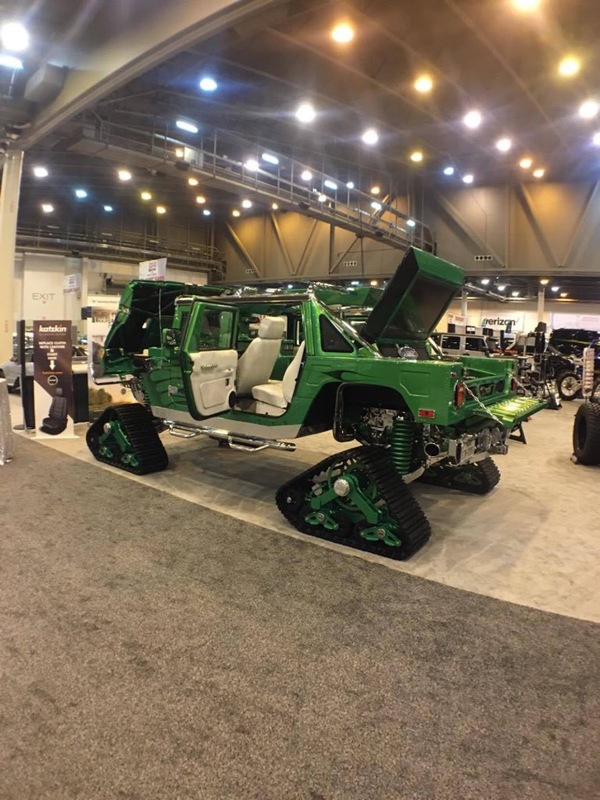 Make sure you check out the Jeep and Ram Obstacle courses and make sure you take enough memory cards for all the pictures you're going to take! 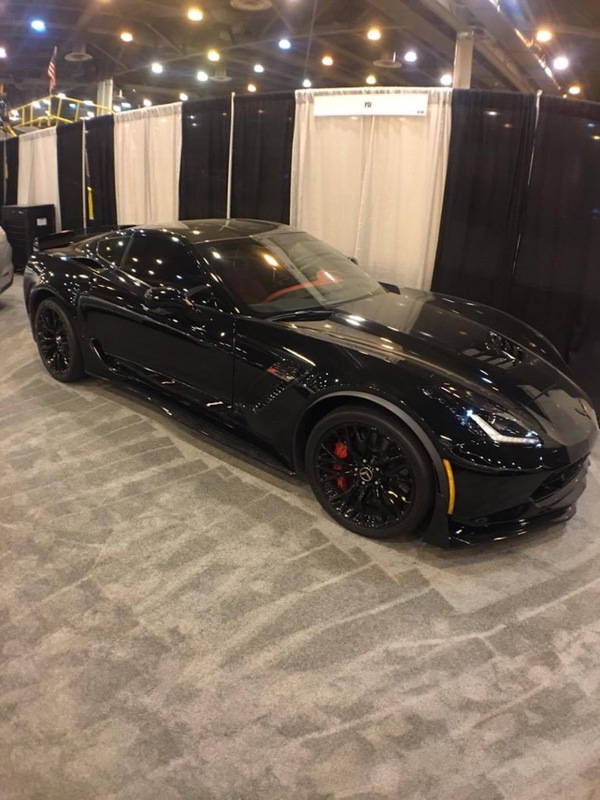 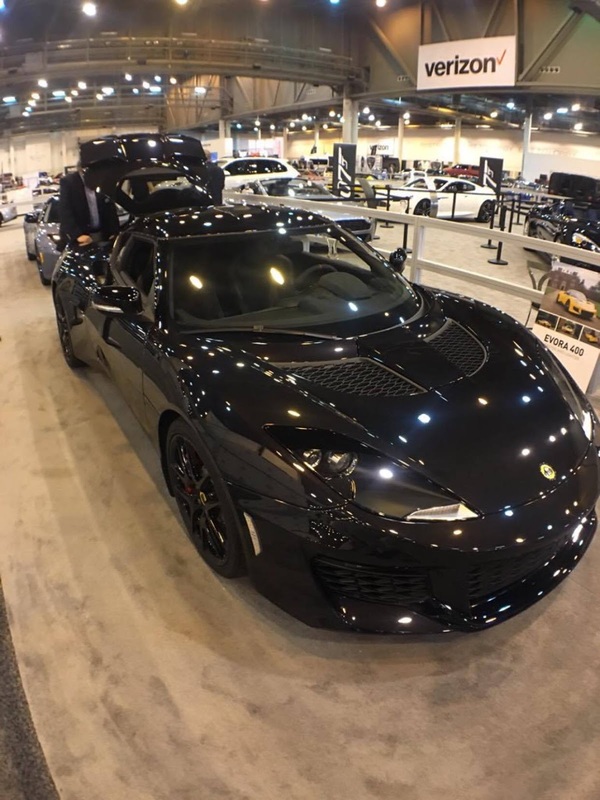 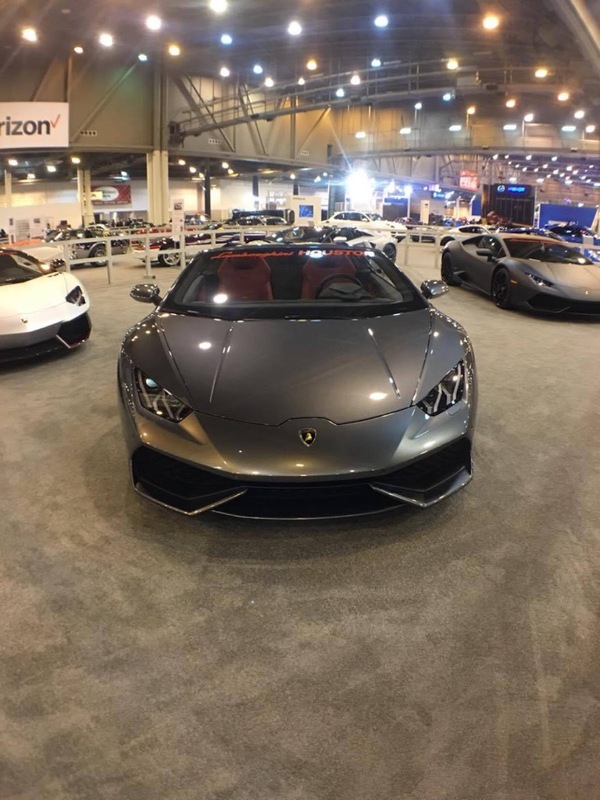 Check out more about the Houston Auto Show Below! 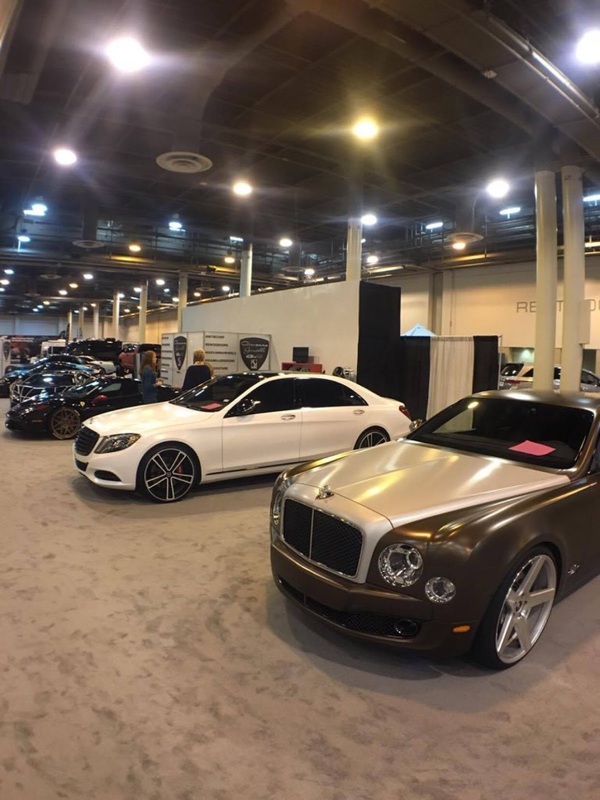 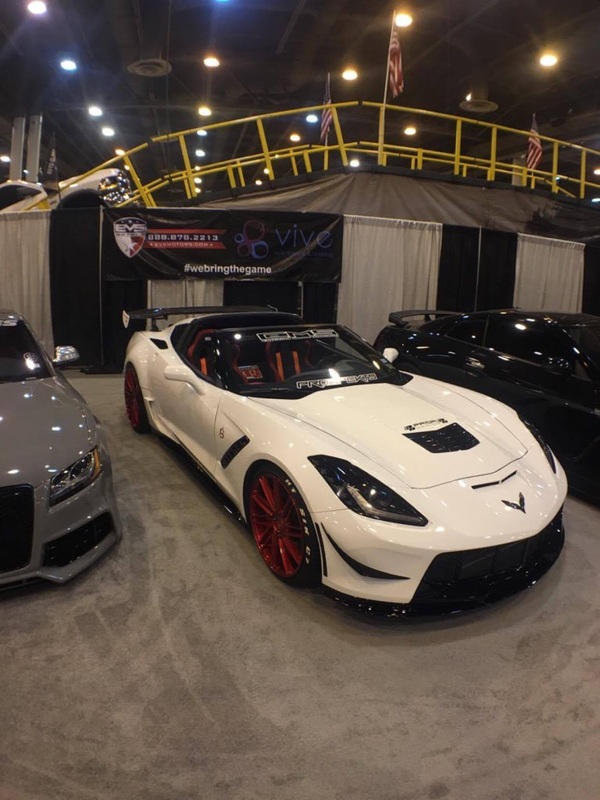 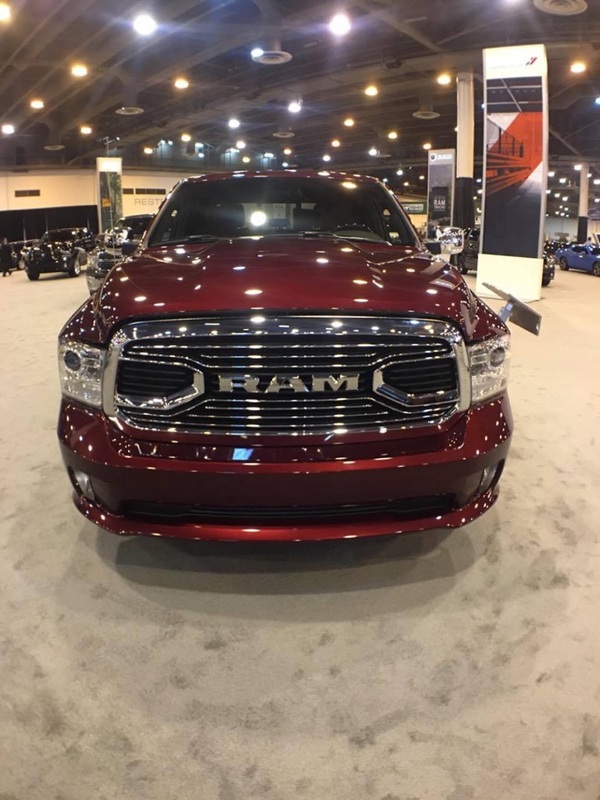 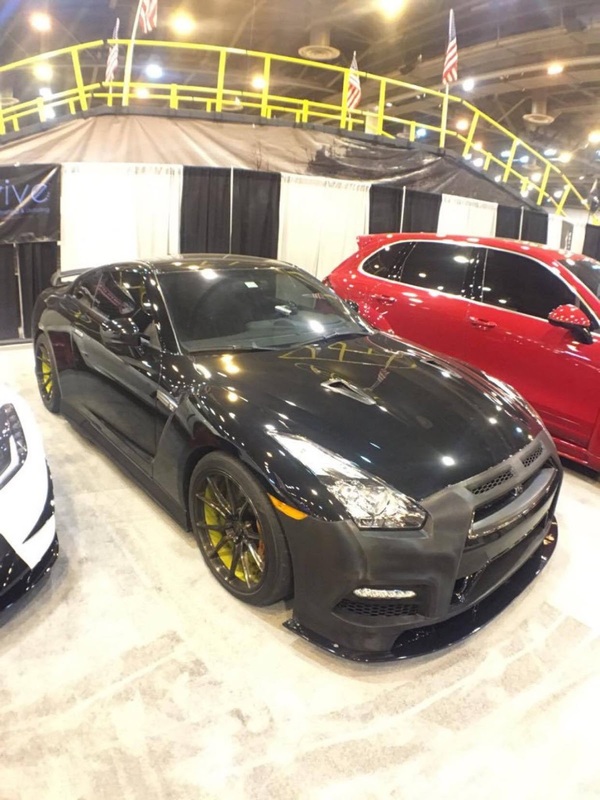 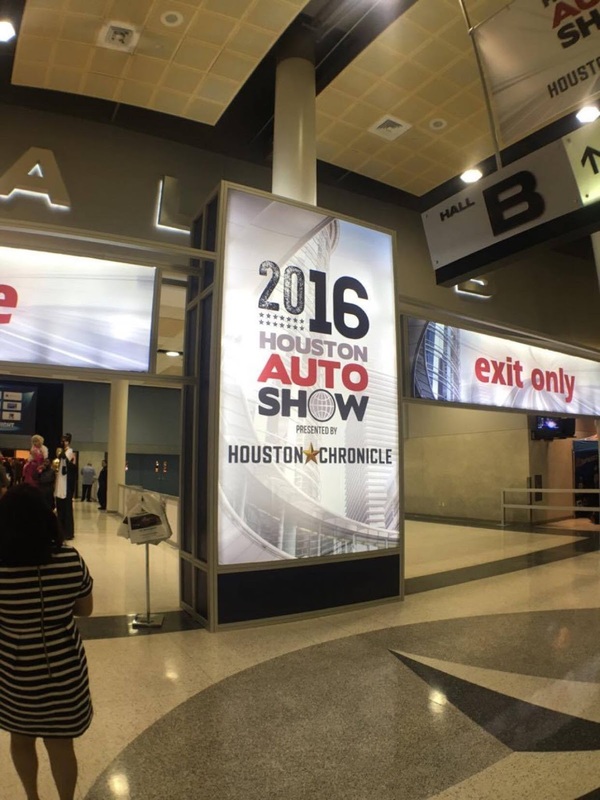 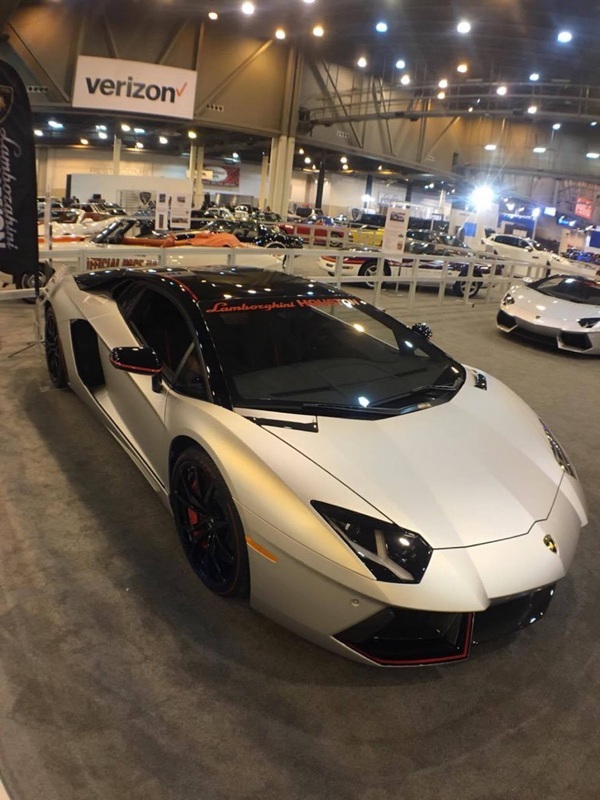 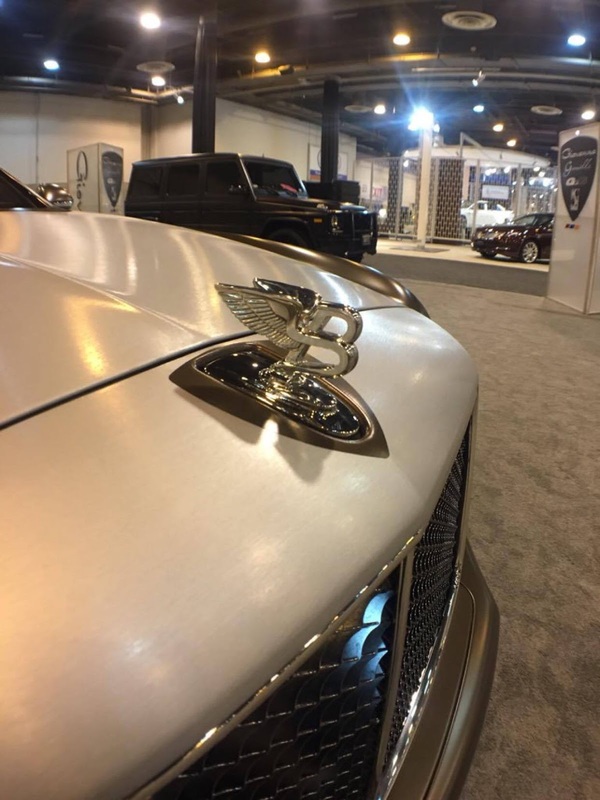 Use Hashtag #HOUAutos Enjoy the 2016 Houston Auto Show! 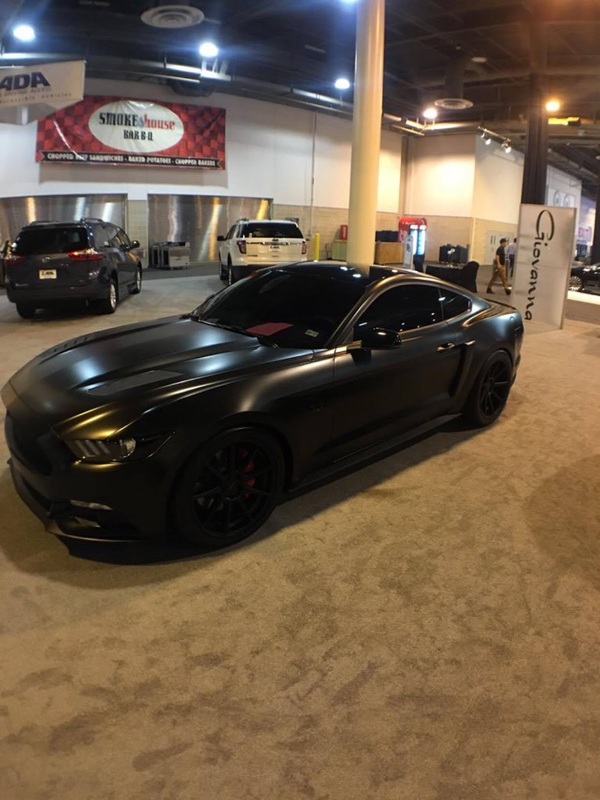 What are some of your favorite cars? 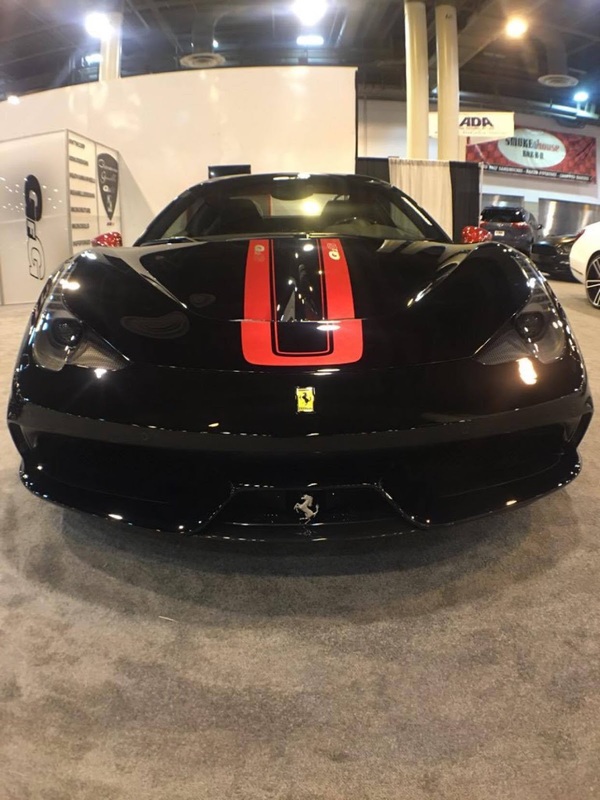 Great photos and blog. 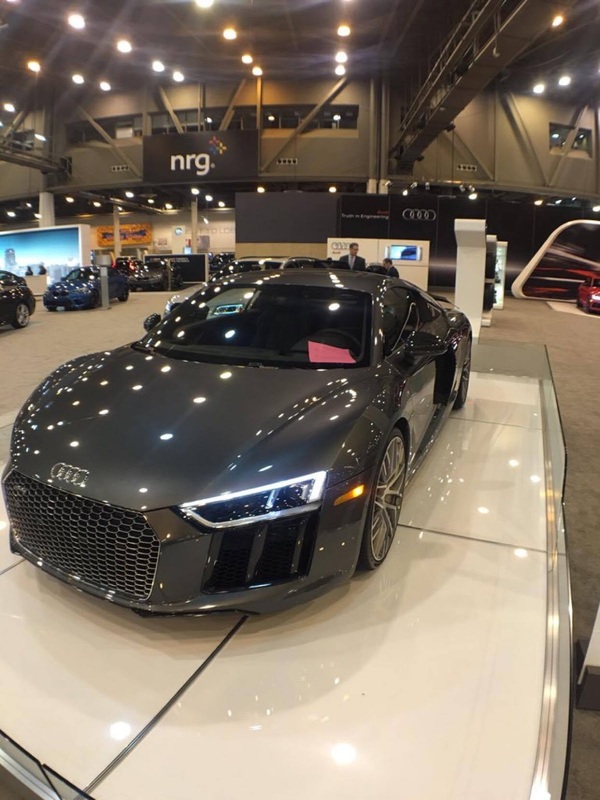 Are you attending the Houston Auto Show this year? 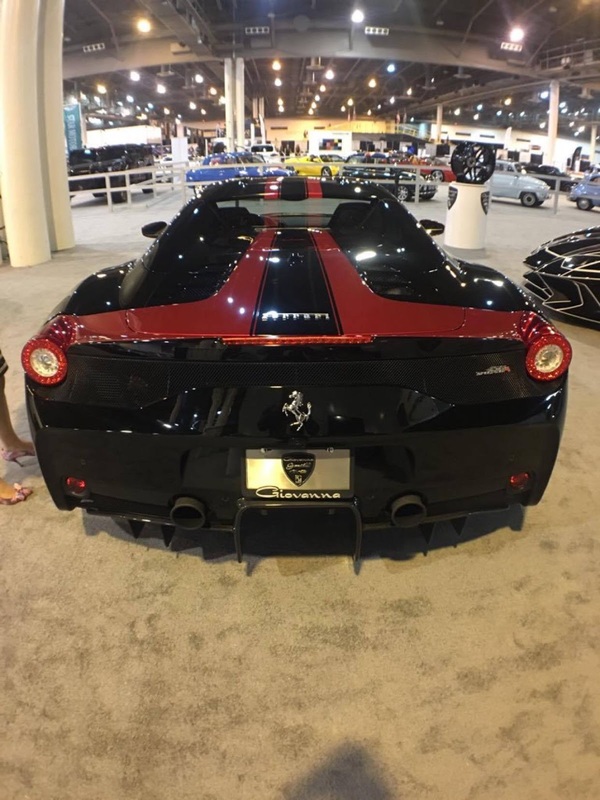 We're always looking for new trends when it comes to automotive and collision repairs. 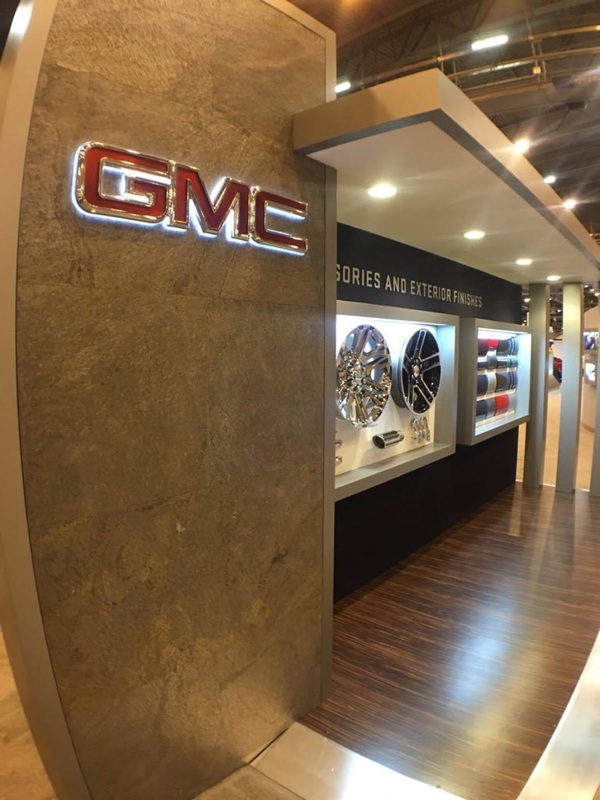 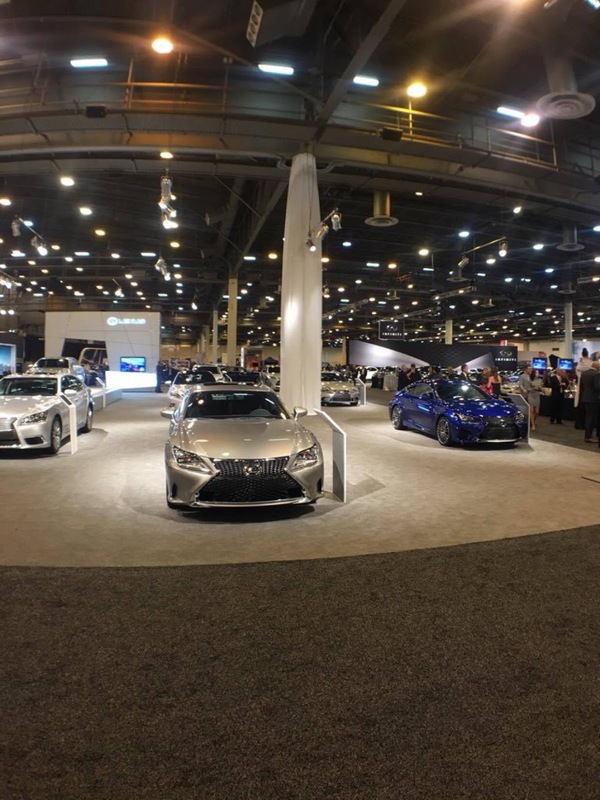 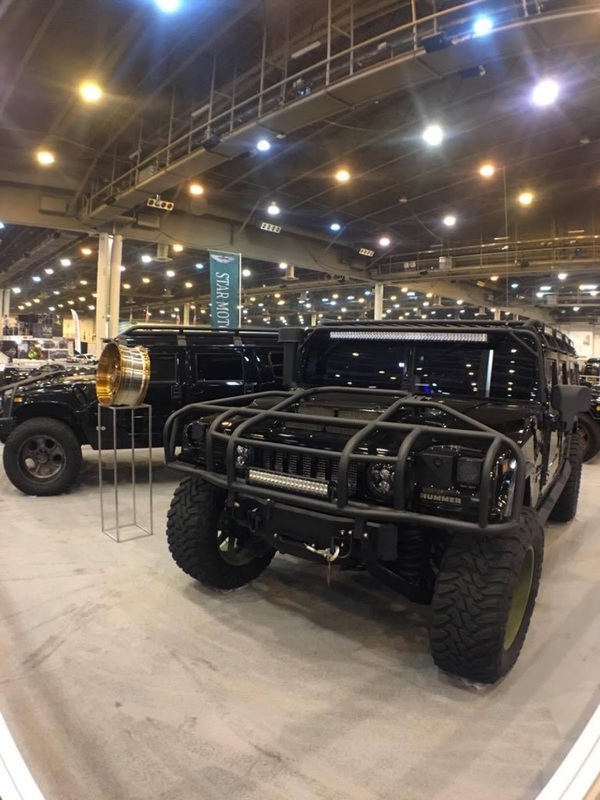 The Houston Auto Show is one of our favorite events.